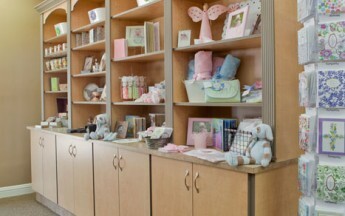 It should go without saying that no two retail spaces are alike. 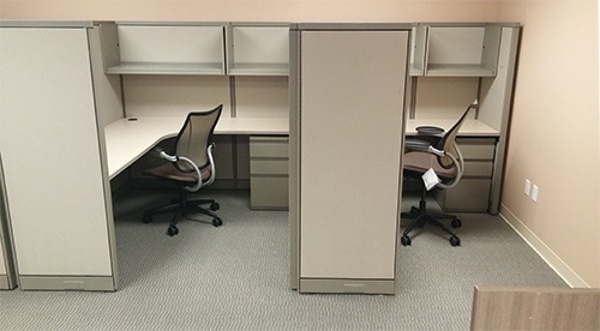 So why do so many design firms in the Southeast design and build as though every space is identical? Shelving Design Systems customizes your design to your needs and the space in which your business occupies. That includes custom retail and pharmacy shelving solutions for stockrooms, storage, your sales floor, or end-to-end solutions. 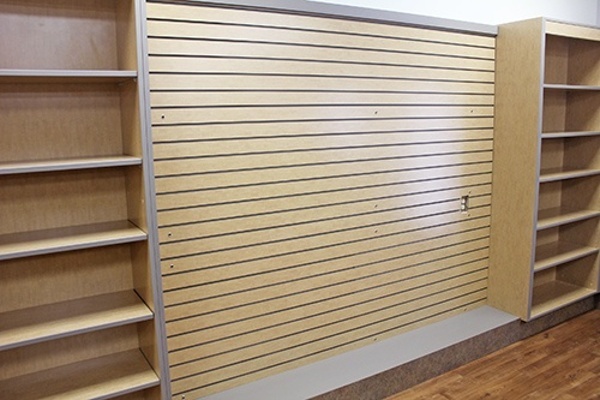 The era of big-box retail is drawing to a close. 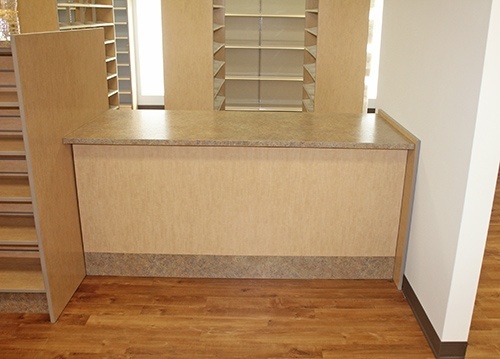 Regardless of the size and shape of your space, our custom shelving solutions think outside, and beyond, the box. 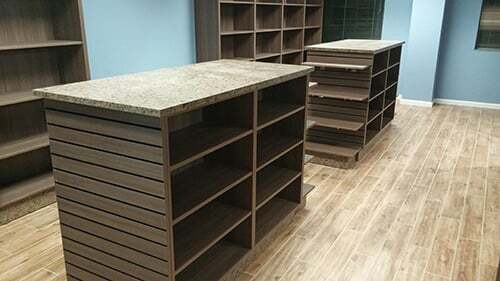 Done correctly, shelving isn’t just storage; each display is a “short story” of sorts, with the larger container that is your business acting as a way to display all the activity within. 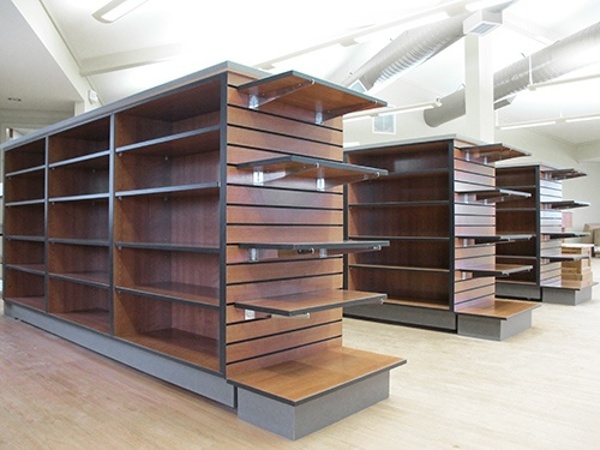 Shelving Design Systems helps you tell those “stories” better. 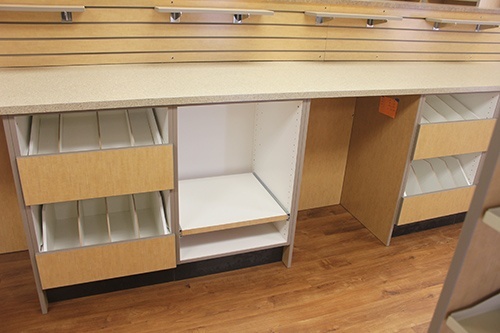 Our custom solutions take into account the practical concerns of your business, like customer behavior, loss prevention, and ADA compliance, without neglecting the ways in which shelving reinforces your brand and its values. 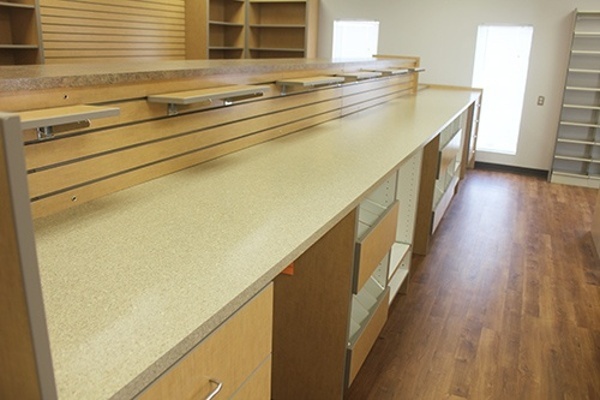 While there’s still a place for the more familiar standardized retail shelving and pharmacy shelving like the Madix shelving we install in many layouts, custom shelving works a bit differently. Not only is it uniquely suited to your business, it also helps keep your business agile and responsive. 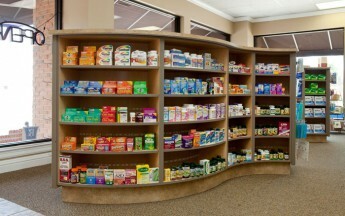 As Open Forum notes, shelving design is equal parts art and science. 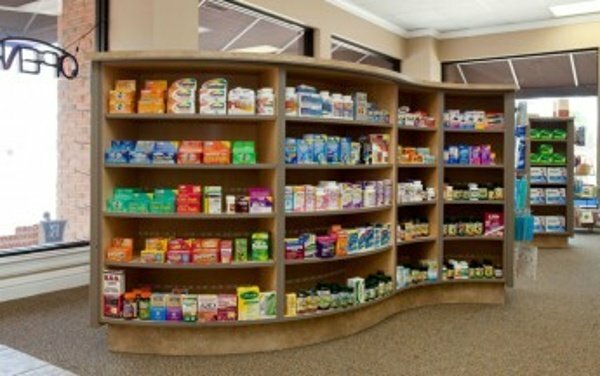 We’re well-acquainted with the science, thanks to our long experience helping a range of clients that encompasses pharmacies of every type, and retail establishments of every shape and size. However, we do not neglect the art. We understand that your customer-facing spaces need to be attractive, and even your back-of-house layouts (stockrooms, storage, and warehousing) should be configured with an eye toward light and ease of access as well as efficiency. Unlike other shelving design firms in the southeast, Shelving Design System’s In-house custom design and woodworking facilities give us the ability to create, construct and install any storage, sales or whole store application you can dream up. 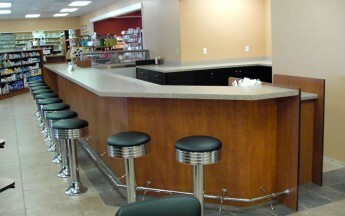 Decades’ worth of combined experience and a creative spirit that runs deep make it all possible. Custom case work often maximizes spaces that might not be usable with standard, pre-fabricated fixtures. 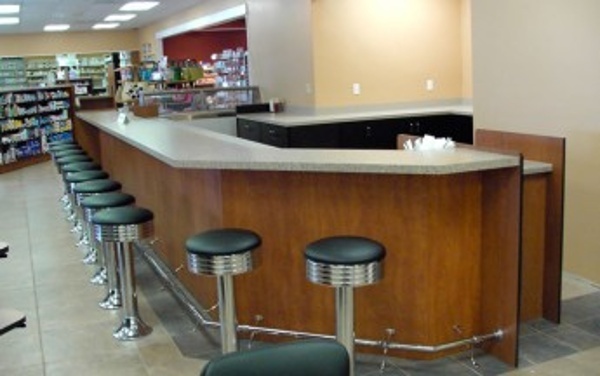 So, we start with your space and add your inspiration to our considerable expertise. What we make is one-of-a-kind, and totally yours—no limits. 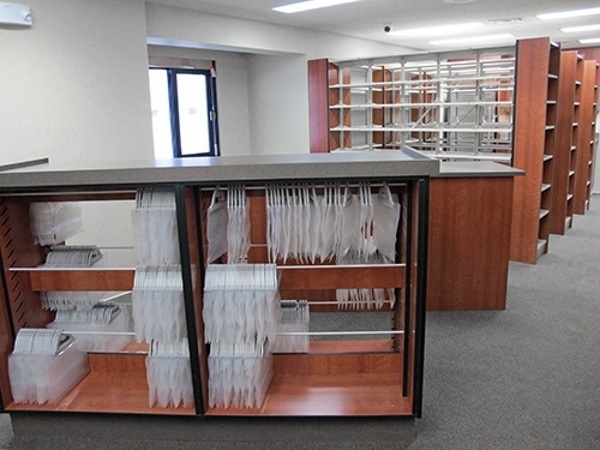 In addition to our unique merchandise displays in wood, melamine, and laminate, we’re best known for our in-house designed and engineered serpentine gondola. As versatile as it is visually striking, it can be configured in dozens of different ways. 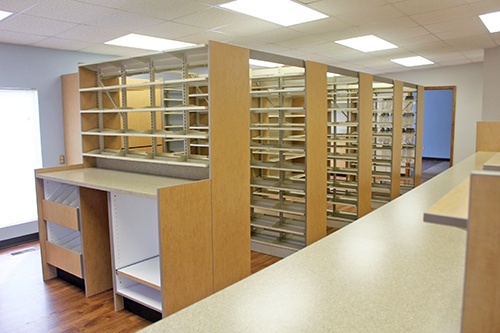 Because each business is unique, so too are the shelving solutions designed by Shelving Design Systems. We encourage you to take advantage of our end-to-end solutions, which encompass shelving consulting, design, manufacture, and installation. You’ll see the difference, and so will your customers. Get in touch for a free design consultation!